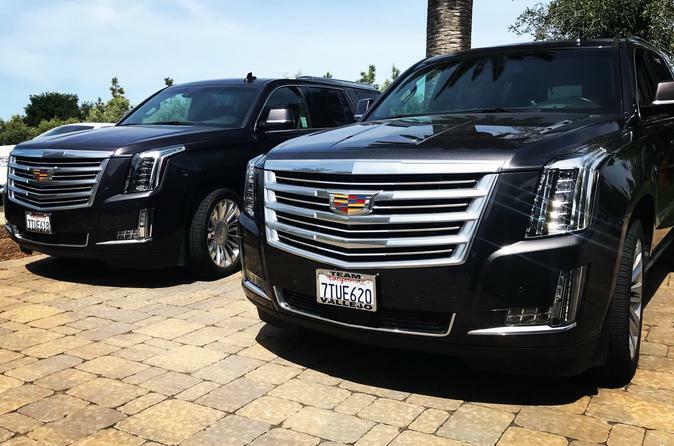 Round trip Private Transportation provided by an Elite Specialist between a San Francisco Bay Area hotel or residence, to and from the Livermore Valley Wineries. Prior to your wine tour we will contact you to create your own personal itinerary of a list of wineries to choose from. One of our Elite Specialists will be waiting at your predetermined pickup location, and provide you with safe transportation throughout your tour.